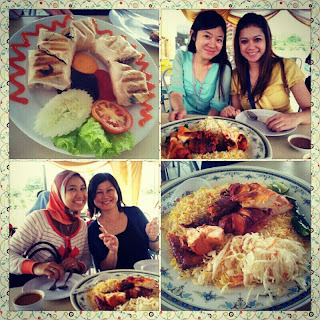 Nana Patricia | ♥Where ideas come to life♥: Best Nasi Arab in KL~! 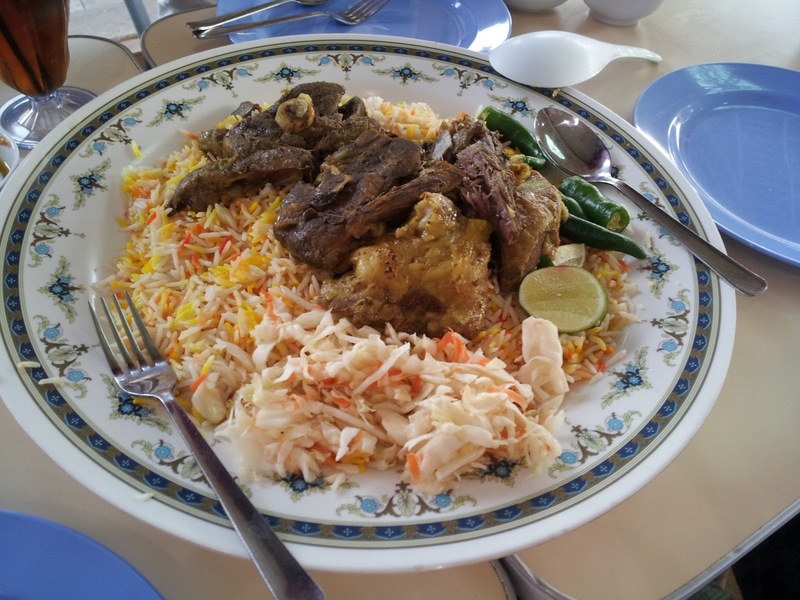 Best Nasi Arab in KL~! it's been a month since my last post here! it has been a real busy life for me ever since i came back from a wedding in Ipoh! 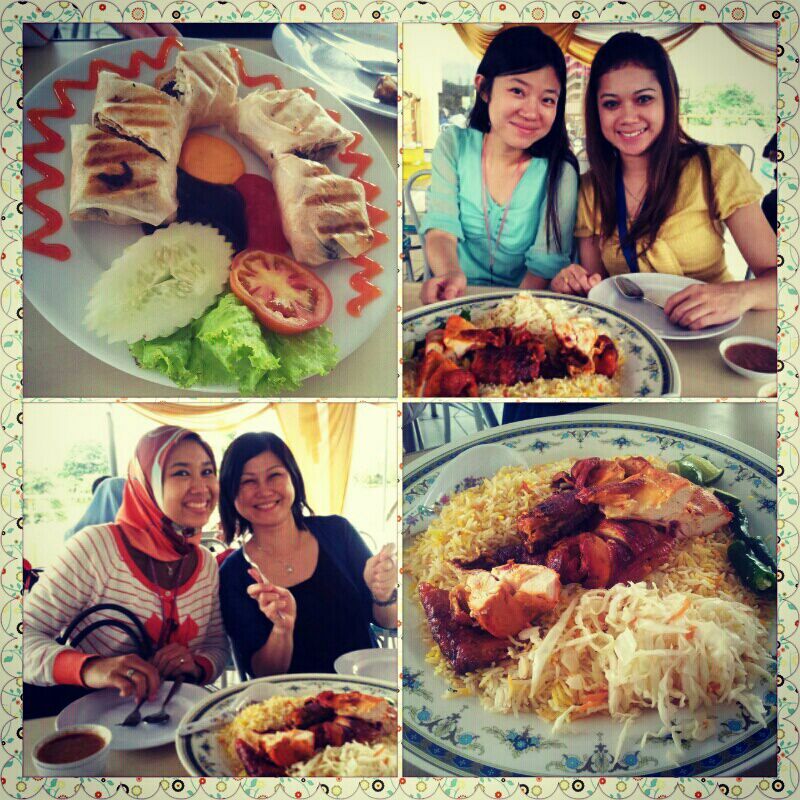 Alright, i'm going to share with you on this D'Arab cafe at Jln Duta, Medan Selera Duta! Closed on Sunday; Daily from 11am to 11pm! 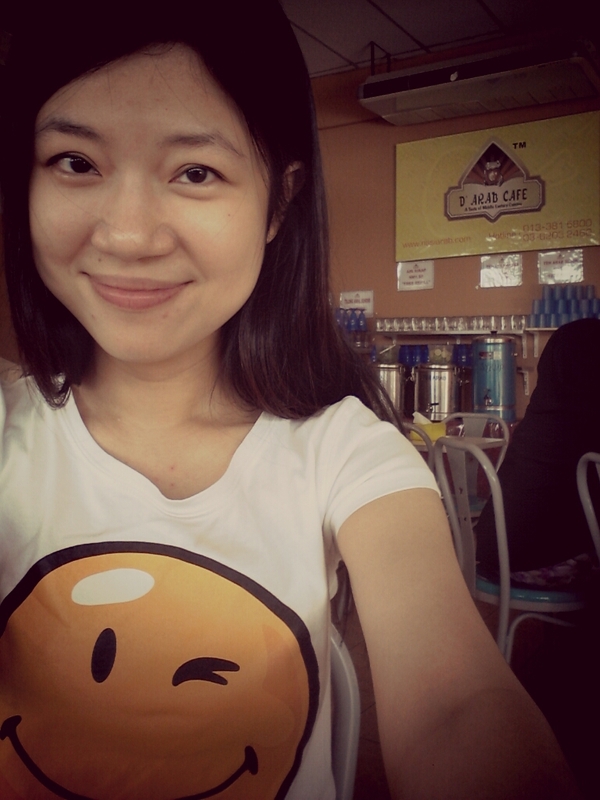 i was brought here by my colleagues..
hmmm ... then i bring many of my friends to this de-li-ci-o-us place! The lamb is a must try here!! the portion is so big and cheap! This cost about Rm38 for 3 pax !! i love the fragrant rice the most, the lamb is very soft & juicy! i'm someone who don't really love to eat rice, but i can eat up to two plates of rice for the sake of this fragrant rice! Break my personal record! 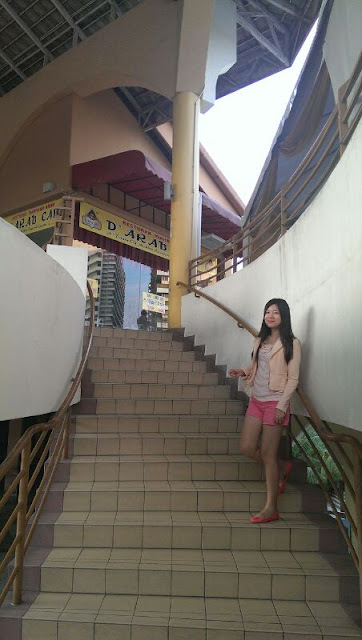 So, just put your trust on this blog of mine, you will surely make a visit back again after your first try! See! from the photos above, you can clearly see that i went to this place 3 times at least ! !